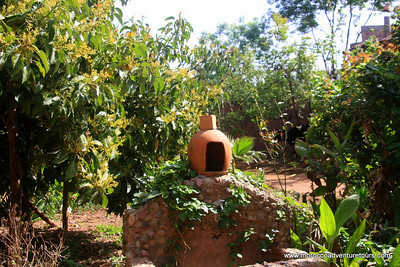 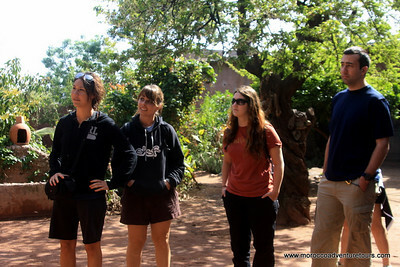 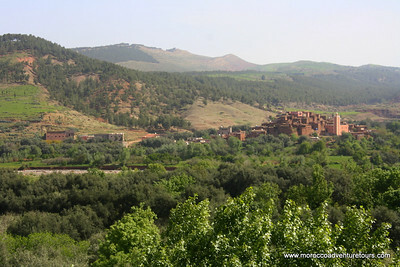 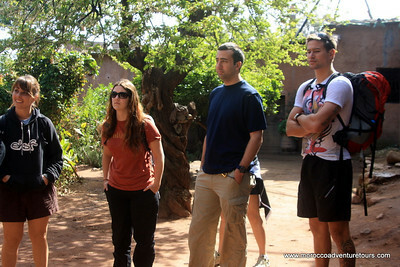 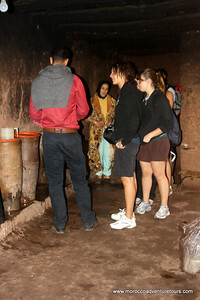 Get out of Marrakech and enjoy the breath-taking Ourika Valley on our full day cultural activity tour. 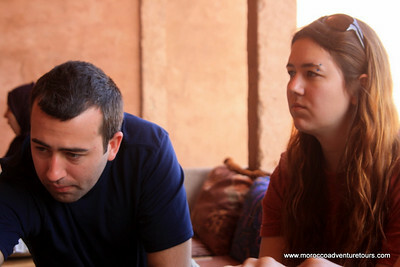 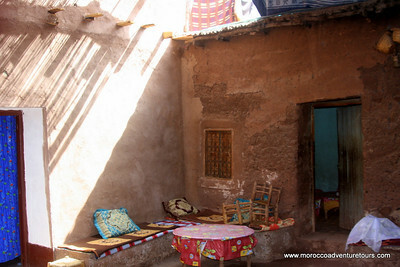 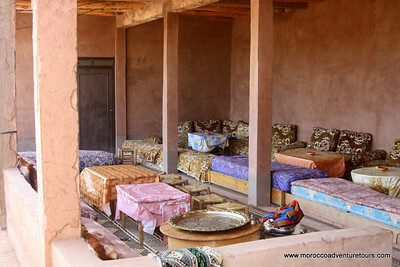 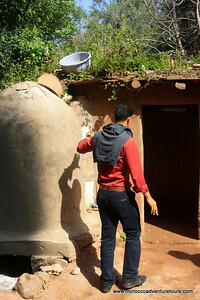 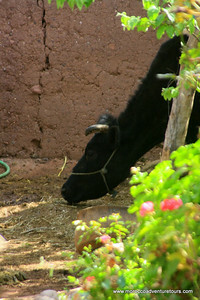 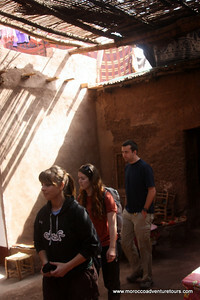 Begin your trip with a visit to a traditional Berber house and enjoy some delicious breakfast followed by a camel ride. 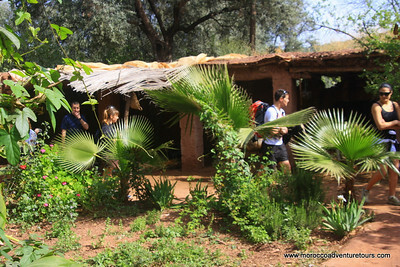 Then gear up and hit the canyon where you will scramble over rocks and abseil down a waterfall to the bottom of the canyon. 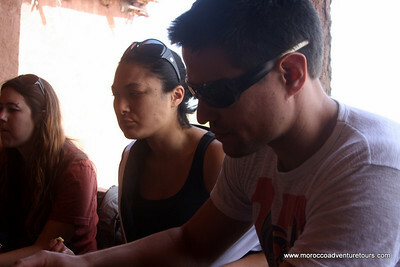 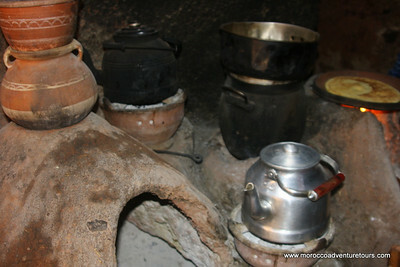 A traditional Moroccan lunch will fill you up and give you energy for the next full-on activity of whitewater tubing. 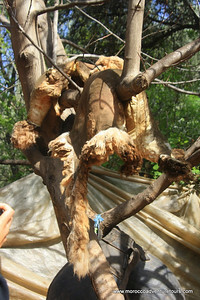 Don't expect a float trip, this is anything but! 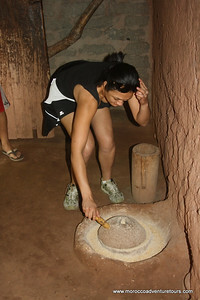 Your hand and eye coordination will be put to the test. 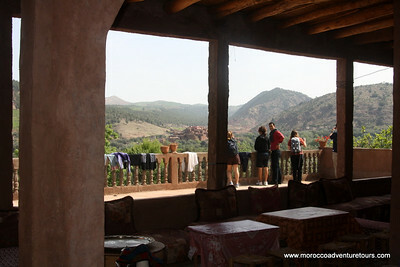 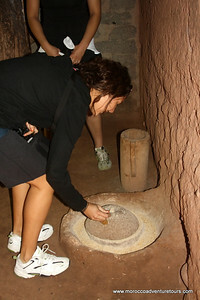 Join us on our full day of activities and make your holiday in Morocco truly unique.